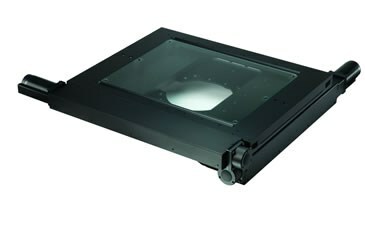 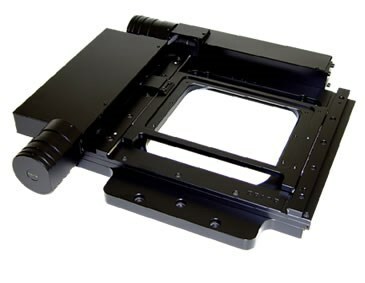 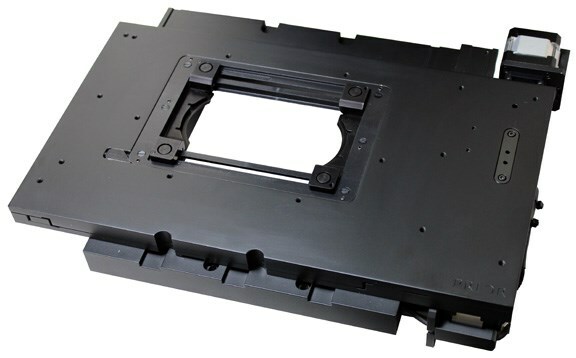 The HT1111LC ProScan™ solid frame stage is designed for upright microscopes and hardness testers. 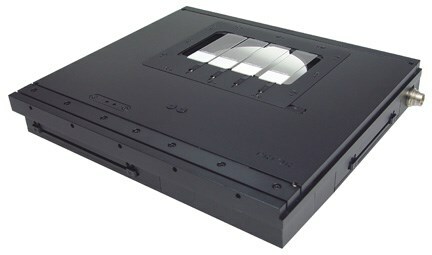 Available with standard and custom sample holders to suit the user’s application and requirements. 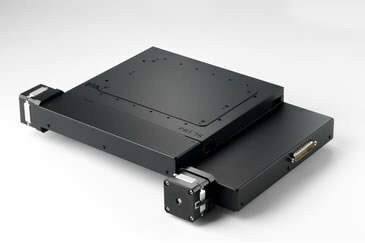 Stages can be driven by the Prior series of motor controllers or compatible systems in existing OEM configurations. 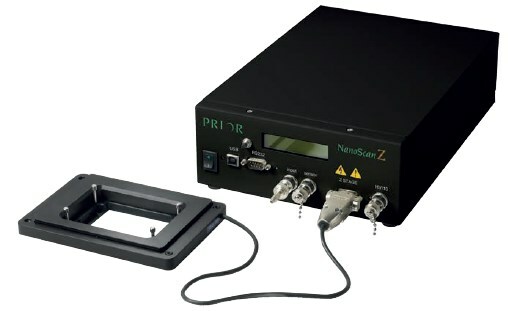 NanoScanZ Nanopositioning Piezo Z Stages - Prior Scientific Inc.
H107 ProScan Stage - Prior Scientific Inc.
H101F Flat Top Stage - Prior Scientific Inc.
H117 ProScan Stage - Prior Scientific Inc.
H112 ProScan Stage - Prior Scientific Inc.